LG has just released the first official information about their new BL40 ‘New Chocolate’ feature phone. With a larger 800 x 345 pixel screen which LG says ideal for surfing the web and viewing websites at fullwidth without any zooming necessary. 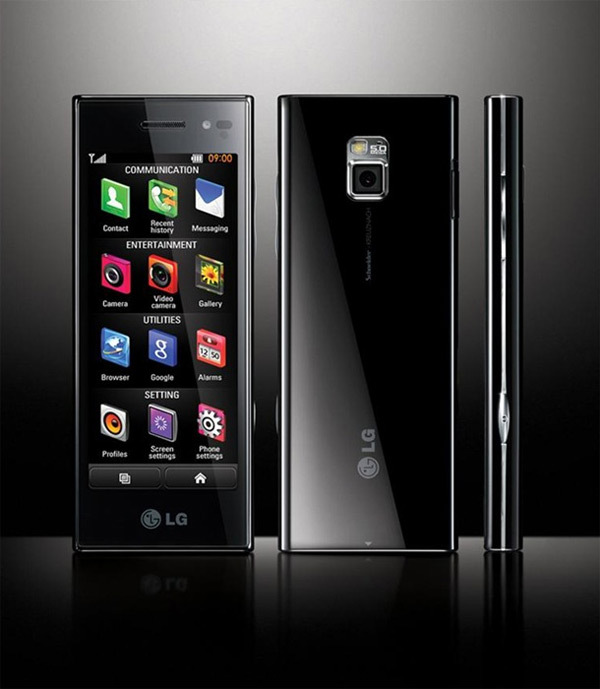 Although not officially confirmed it is also expected to have a 5 megapixel camera 7.2Mbps HSPA, WiFi and A-GPS. 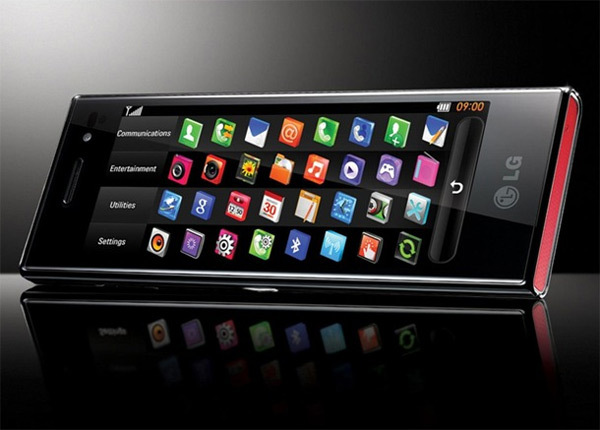 LG say their New Chocolate phone will launch in Q3 2009 across 54 different countries. 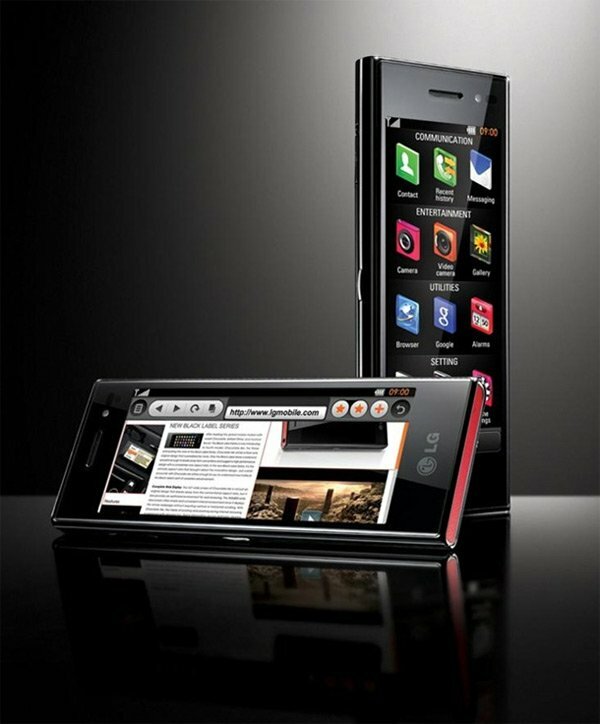 Seoul (Korea Newswire) July 30, 2009 11:19 AM — LG Electronics (LG), a global leader and technology innovator in mobile communications, officially revealed today the full image and key specifications of the new LG Chocolate phone (model: LG-BL40). The fourth handset of the Black Label Series boasts a distinctive 4.0-inch wide screen high-definition LCD with an 800 by 345 pixel resolution for a superb viewing quality. The wide screen breaks away from conventional screen designs with a 21:9 aspect ratio for a panoramic, cinema-like quality and optimal mobile computing experience. With the enlarged screen, users will experience a surprisingly convenient and efficient mobile environment. Browsing the Internet is made incredibly easy because with 800 pixels at one’s disposal, there is no need to scroll horizontally to read entire web pages. The 4.0-inch display also features a Dual Screen UI that can efficiently display two different types of content simultaneously. The wide HD LCD “Real VGA” screen provides a full range of natural colors for displayed images, making photos more crisp, videos more true-to-life, games more dynamic and documents more readable. The new LG Chocolate’s wide screen is overlaid with curved tempered glass and is seamlessly encased in a glossy black finish and iconic red highlights. Although the screen may be much wider, the new LG Chocolate makes an incredibly slim and chic style statement that was also inherent in the original Chocolate. The new LG Chocolate will be available beginning Q3 in 54 countries. More information is available at www.lgmobile.com.